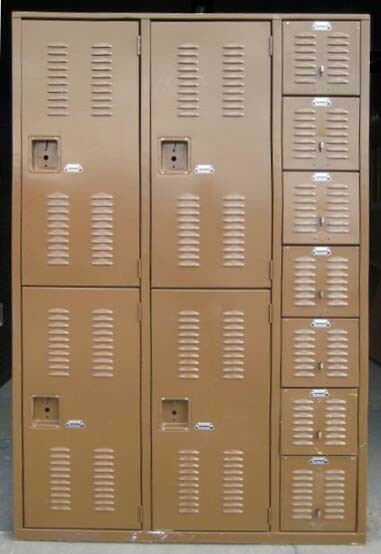 These Bike Locker are available on www.buyusedlockers.com where they have a huge selection to choose from if we need additional supplies. 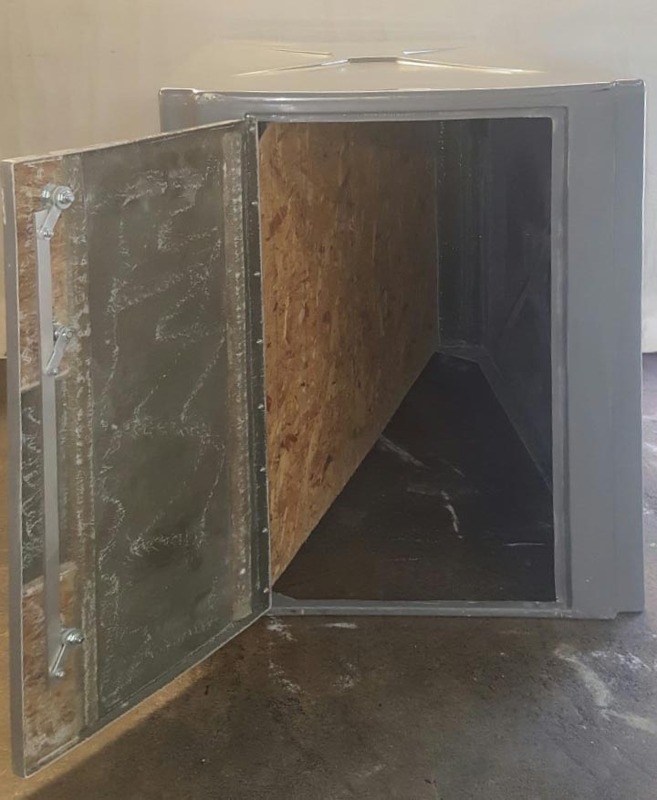 This is a brand new Bike Locker that received some cosmetic damage during shipping but is otherwise in new condition and fully functional. 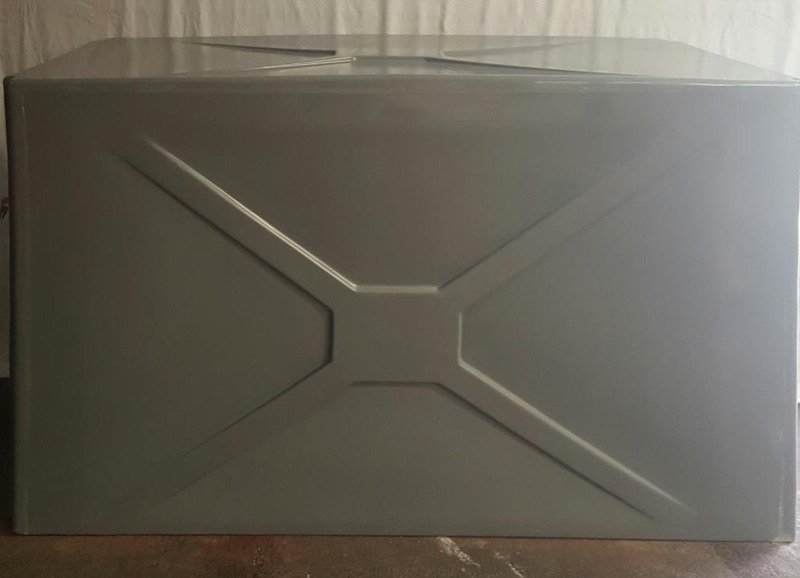 This should hold two normal bicycles with a handle bar width not exceeding 35". 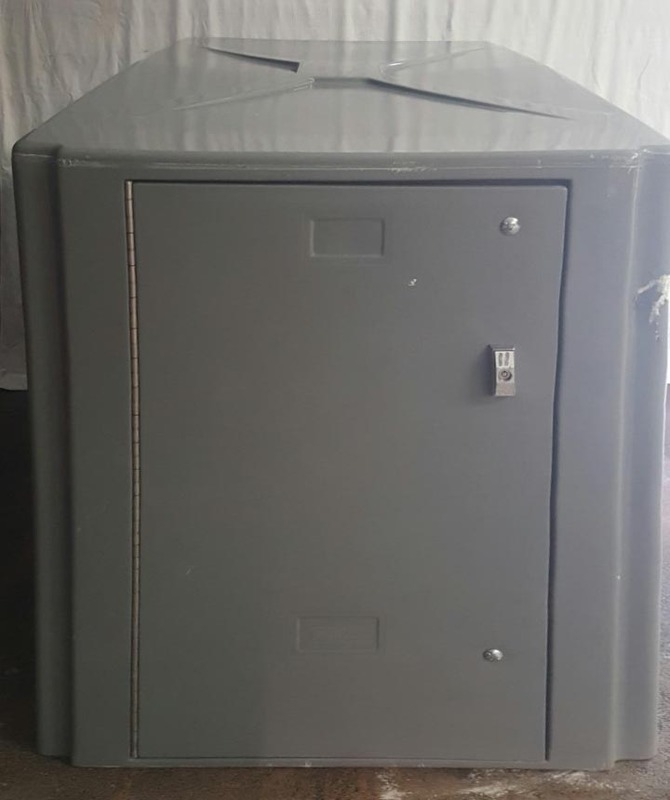 The unit is locked with a key lock and includes 3 keys. 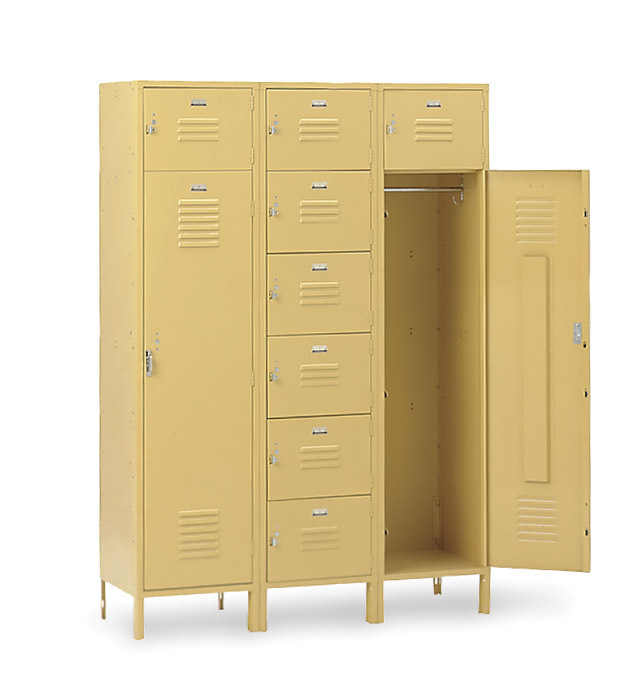 The locker measures 40" wide x 74" long x 49" high and ships fully assembled and ready to use.